The product series Memento stands for clear geometric shapes and straightness. The reduced design gives the high-quality, modern materials and noble coloring extra freedom to unfold. 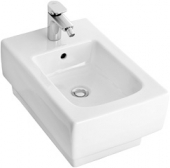 Memento offers countless possible combinations in the following product categories: washbasins, toilets and bidets and bathroom furniture.